My eyes and ears were first opened to the internet with what is now the antiquated and nostalgic modem dial up tone. The routine unwind of the Ethernet cable led to the silencing of the ringing telephone and the beginning of an infinite quest and curiosity for an abundance of online freedom; to access, view and experience a plethora of online content. On December 14th of last year the Federal Communications Commission, FCC, voted to repeal Net Neutrality. Prior to the hype generated by the FCC’s rescindment of the law, I was ignorant as to what exactly Net Neutrality was. In fact, it is what sustains an open and democratic internet, a principle we take for granted every day we ‘log on’. 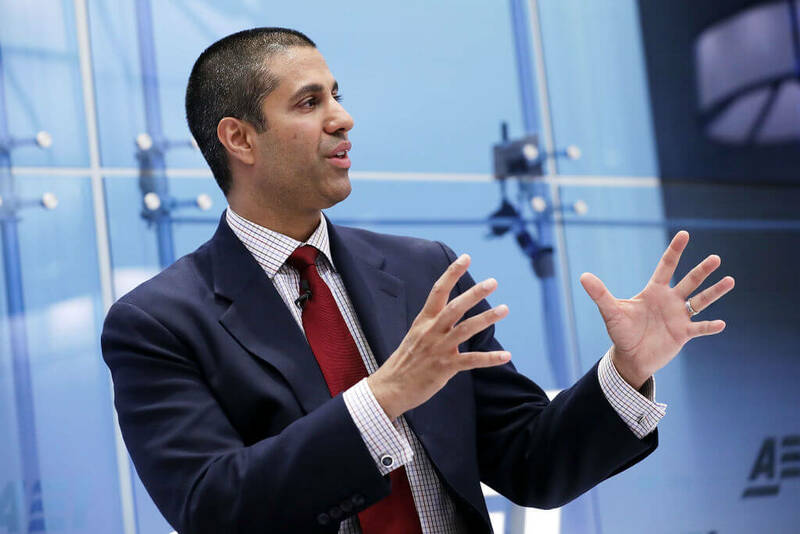 Ajit Pai, now chairman of the FCC and former lawyer for Verizon – an American ISP – spoke of the benefits of repealing Title II, aka Net Neutrality, and how as a result of the regulatory bill there was no room for competition within the industry. Along with this, Pai directed public interest towards the extensive drop in investment within the industry stating this will only ‘exacerbate the Digital Divide’. John Oliver explained how competition between ISPs will only result in manipulation of content on Last Week Tonight. Pai has retaliated with an absence of evidence showing past competitive misconduct. Both of the cases made by Pai for repeal can be disputed easily and the corporate society in which we live in raises suspicions about his suggestion for voluntary agreements by ISPs to deter misconduct and manipulation of users. The general consensus is that Net Neutrality protects the diversity of voices and ensures internet traffic is treated fairly and equally. Senator Ed Markey has joined with 15 other US senators to content repeal through the Congressional Review Act. This united consensus and advocacy for an open, equal internet has confirmed my support for Title II, Net Neutrality; and to ‘keep the internet in the hands of the people, not big corporations’.